Olga Tschekassin, German citizen, was a Research Assistant at Bruegel from October 2013 until November 2014. She holds a Master degree in International Trade, Finance and Development from Barcelona Graduate School of Economics (Universitat Pompeu Fabra) and graduated with a thesis on index fund investment and its impact on commodity markets. She obtained her B.Sc. 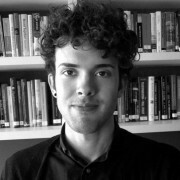 in Economics from the Free University Berlin with a thesis on measuring inflation expectations in the area of Time Series Econometrics. During her studies she spent a year as international student at Université Paris-I Panthéon-Sorbonne in France. 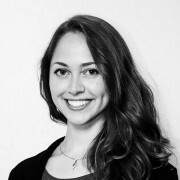 Before joining Bruegel, Olga gained experience in research as intern at the Organisation for Economic Co-operation and Development (OECD), Economics Department, working on macroeconomic risk and structural determinants of financial account positions. She worked as intern in Commerzbank Ag Paris in the Financial Strategy Unit conducting financial and market related analysis and prior to this, she held a position as teaching assistant at Free University Berlin at the chair of Knowledge Management. Her research interests include Macroeconomics, Finance and International Economics. Olga is fluent in German, English, French and Russian and has a good knowledge of Spanish. Since the beginning of the global financial crisis, social conditions have deteriorated in many European countries. The youth in particular have been affected by soaring unemployment rates that created an outcry for changes in labour market policies for the young in Europe. According to the latest Eurobarometer survey on the social impact of the crisis, 80% of respondents believe that poverty has increased in their country over the past 12 months. 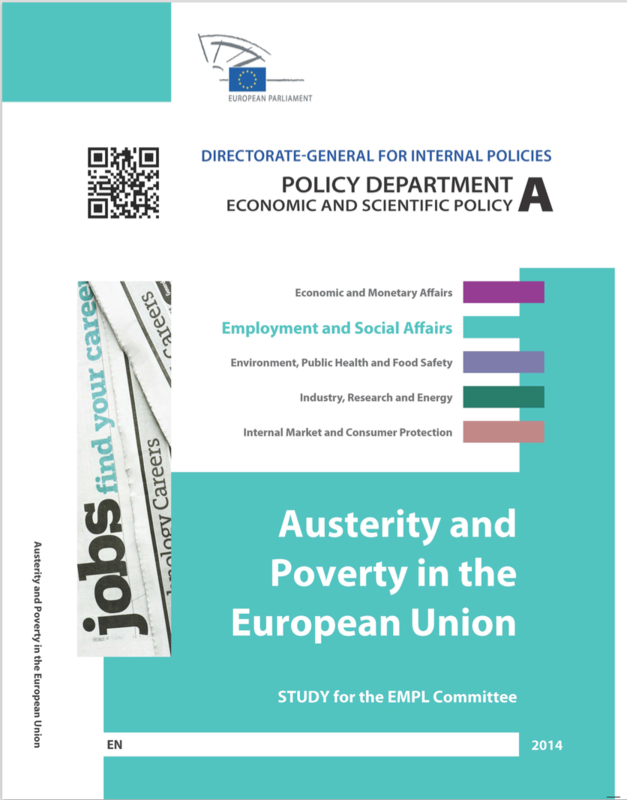 This study provides to the Committee for Employment and Social Affairs of the European Parliament with an analysis of the speed and composition of fiscal consolidation strategies. 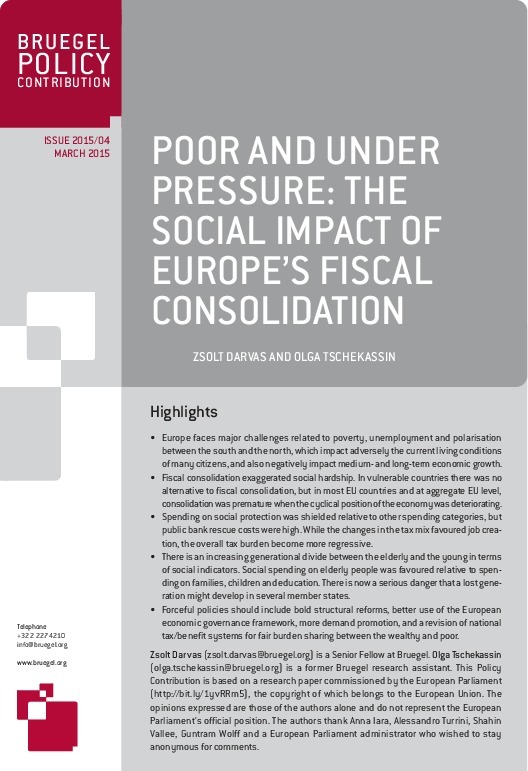 It describes major social developments in Europe, with a focus on poverty, and considers and interprets the links between fiscal consolidation measures and social developments. On Wednesday, the IMF warned about a recent rise in global house prices. In various countries prices were well above their long-run average. Last week, Guntram Wolff wrote about the fear of a German house price surge which he did not find to be justified. The recent IMF data is confirming this findings. Yesterday’s inflation flash estimates published by Eurostat show a Euro Area (EA) annual inflation of 0.5 percent, down from 0.7 percent in the previous month. This Policy Brief was prepared for the European Parliament's Monetary Dialogue with the President of the European Central Bank Mario Draghi. The authors assess the impact of the Monetary Dialogue. They describe the ECB’s accountability practices, compare them to those of other major central banks and provide an assessment of the dialogue in the last five years.